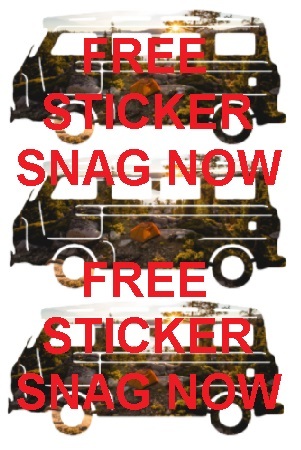 Join the Tribe for some FREE sticker love! Help spread the Tribe vibe in new places and they’ll keep sending stickers your way. Click the “Snag This” link and fill in your information and they’ll hook you up.